I have a secret I am about to share with you. 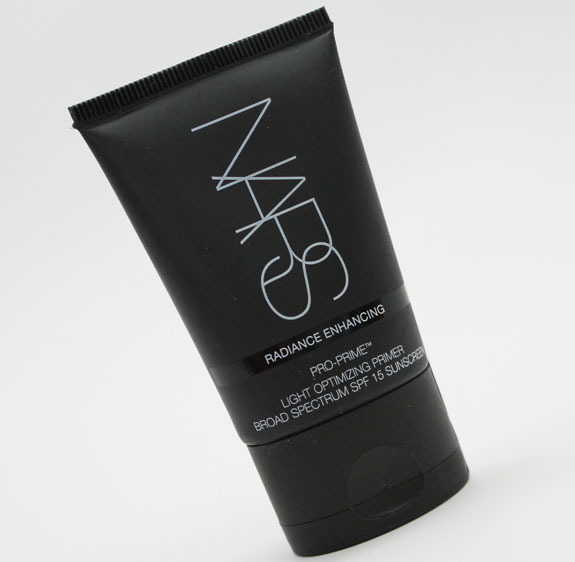 I am officially in love with the new NARS Pro-Prime Light Optimizing Primer. No really, it’s pretty damn fantastic. This primer is new for summer and includes a broad spectrum SPF of 15. 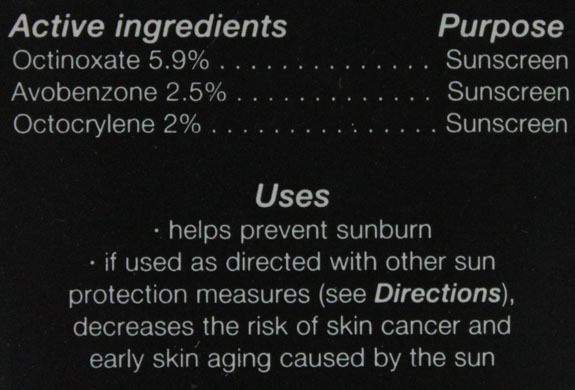 It also contains a light reflecting complex, which really does give your skin a nice pink/gold sheen. Not shimmer, not glittery, no worries! It’s light and just barely detectable. It also contains vitamins A, E and C to help with free radicals. It’s oil-free, paraben-free, alcohol-free and non-comedogenic. But what I really love is the texture. It comes out of the tube white but disappears into an invisible, just slightly luminous sheen. The texture is SO nice for a primer! 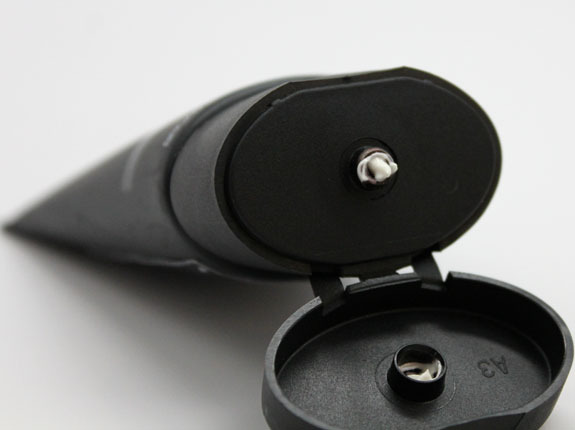 Usually you feel that slippery, silicone type feel with primers. But this one feels like a creamy moisturizer instead. It blends in really easily and feels less like it’s sitting on top of my skin, and more like it sunk in a bit. And like most primers, it does a great job of blurring those pores and pesky areas I want blurred. The one thing I am not crazy about it the scent. It has kind of a weird scent which I can’t even begin to explain. But it goes away pretty quickly and I only really smell it on my fingers, not my face. Overall: This might be my favorite primer yet! I love many things about it including the texture, the light-reflecting properties and the sunscreen protection. The scent doesn’t turn me ON, but doesn’t deter me much either. Of course I wish you got more for the money because it is on the pricier side of primers. Pricing: $34.00 for 1.1 oz. Is this a primer you are interested in trying out? What do you think about facial products with light-reflecting properties – love them or loathe them?